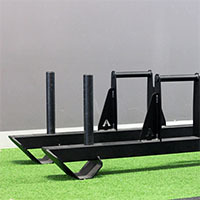 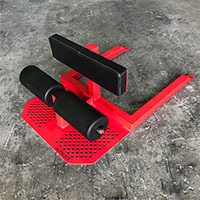 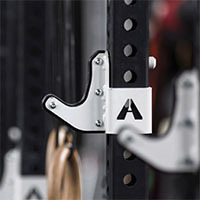 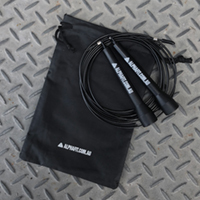 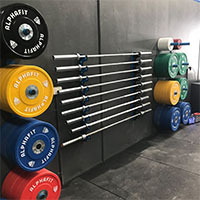 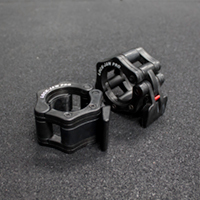 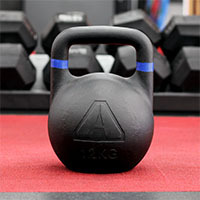 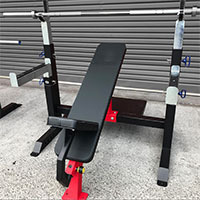 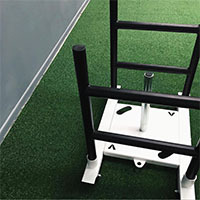 AlphaFit’s Rig Mounted Storage allows you utilise your existing rig uprights to help you to create efficient storage solutions for all of your gym and exercise equipment. 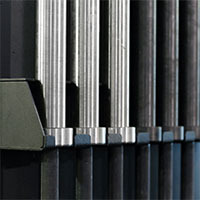 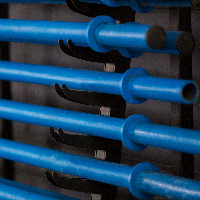 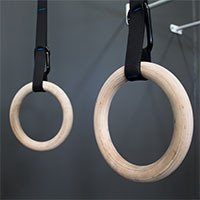 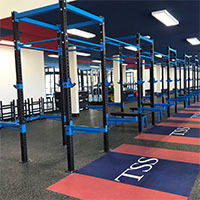 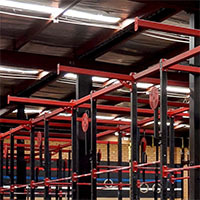 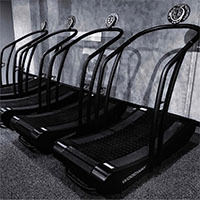 Rig storage is a convenient way to maximise your floor and wall space for all types of facilities from compact home gyms to large training facilities. 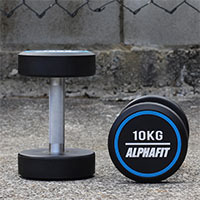 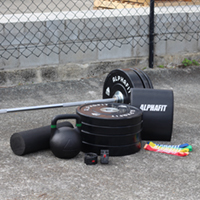 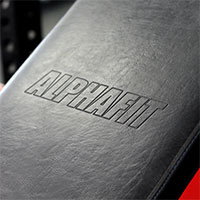 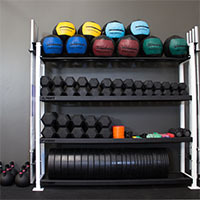 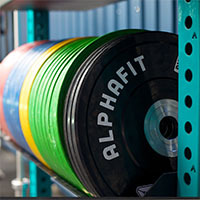 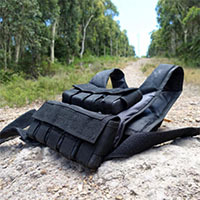 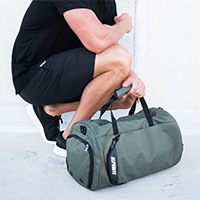 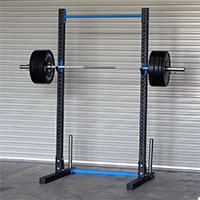 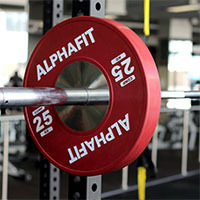 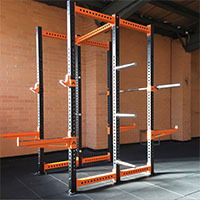 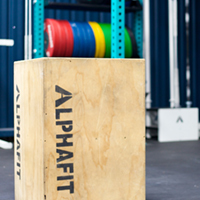 AlphaFit’s Rig Mounted Storage includes specialty storage for barbells, weight plates, and balls as well as Flat Tray storage for small equipment and accessories.